Interview with Tom Platz – The Golden Eagle. 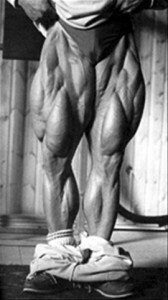 We just found good and fresh(2008) interview with legendary bodybuilder with huge legs who was awarded with as having the best quads and hamstrings of all time by Flex Magazine in Best Body Parts of the 20th Century Poll. Tom Platz was one of the most beloved bodybuilders of the late 1970s and 1980s. 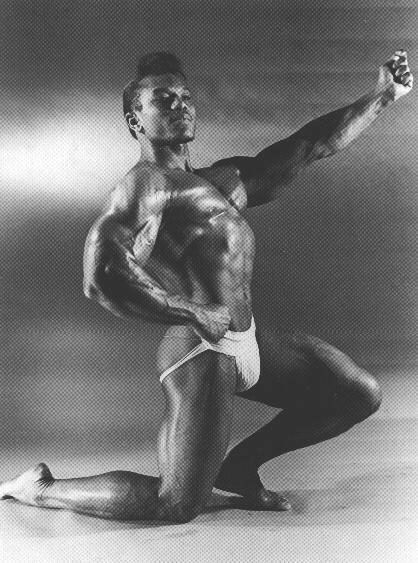 Known by his adoring fans as the “Golden Eagle,” Tom competed in and won multiple professional bodybuilding competitions throughout his era, most notably taking a controversial third place finish at the 1981 Mr. Olympia. Perhaps most recognized for his remarkable leg development, Tom made a professional bodybuilding comeback in 1995 and was awarded honorary Mr. America. Now at the age of 53, the Golden Eagle is again strongly thinking of making another comeback. I had the opportunity to sit down and speak with Tom recently to discuss the possible comeback among other things. Q: When did you begin bodybuilding? What motivated you to pick that particular sport and how did you retain that motivation throughout your career? A: I could probably talk for an hour about that! Well, I began bodybuilding when I was 9 years old and I became very serious about it in a short period of time. When I saw Dave Draper in the movie Don’t Make Waves, I was absolutely mesmerized. I thought, my God, look at that guy! To a young kid looking for an identity, looking to gain some notoriety, it was that movie and also a particular fitness advertisement of Mr. Draper endorsing Weider exercise equipment that really got me inspired to be a bodybuilder. I told my dad, “when I grow-up, I want to be like him (Dave Draper), that’s what I want to do!” My life changed forever and was essentially shaped in a sense by seeing Dave Draper in those two things. As far as how I retained that motivation throughout my career, I trained myself from a young age to always feel like every competition was my very first one. Every exhibition I ever did, I would try and pretend that it was my first time and that I was essentially the underdog. By doing this, it not only kept me motivated, but it also gave me a mental advantage. In every venture I’ve ever pursued, I always perform better when I have butterflies in my stomach, whether it is competing in bodybuilding, acting, teaching or selling cars. Q: What was the experience like for you when you first left home to train and pursue pro bodybuilding in Los Angeles, California? How did it feel to know that you’d be training alongside some of the best in the world? A: I had just graduated from college (Wayne State University). I went to the airport with one suitcase, fifty bucks in my pocket and a single plane ticket. Just before I boarded the plane I remember asking my dad, should I really do this. He said, “Are you kidding me? You’ve been talking about this since you were nine years old, you better do it!” He then assured me that if it didn’t work out I could do something else. As I was sitting on the plane, on the way to what was then the Mecca of Bodybuilding (Los Angeles/Venice Beach), all I could think the entire flight was, it’s finally arrived…What I’ve been waiting for since I was nine years old has finally come! As the plane started to descend toward LAX, I looked out the window in awe thinking, oh my God, that’s Gold’s Gym down there…That’s Venice Beach, that’s where Arnold lives! Q: What was it like stepping into the famous Gold’s Gym for the first time? A: I can remember this so clearly it’s like it was this morning. 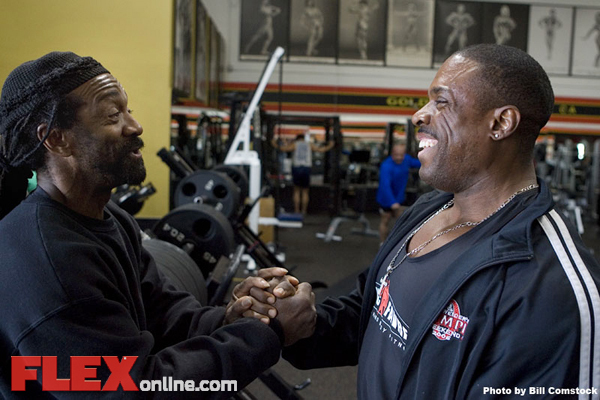 I walked into Gold’s Gym and standing there under the first skylight I had ever seen, was legendary bodybuilder Robby Robinson. I just stood there and watched him in awe as he did baby reps with a 45 lb. barbell, gazing at his god-like physique in the mirror. As his muscles and veins bulged out of his ripped-up tank top, they glistened as the sun beamed down on them. I instantly knew at that moment, I was at the place I’d wanted to be for so long. I’d finally arrived! Pro bodybuilder, Kent Kuehn, who also working the front desk said, “Welcome to Gold’s Gym! Let me introduce you to some of the guys.” So he took me around the gym introducing me to Arnold, Frank Zane, Robby Robinson and others. 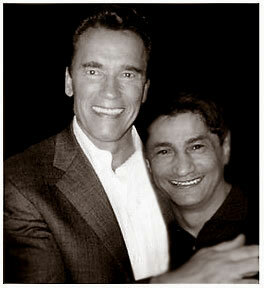 Now this was just after the movie Pumping Iron had come out, so you can imagine what that experience was like for me. Let me also say, that to this day I’m indebted to Ken for being so gracious with me at such an early point in my career. Q: Can you tell our readers a little bit about the life of a bodybuilder? 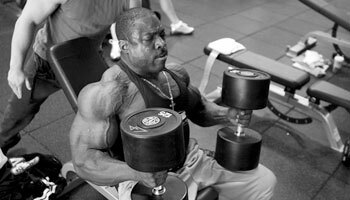 What did your weekly routine consist of during your professional bodybuilding career? A: Well, everybody has a different perception or conception of what it was. 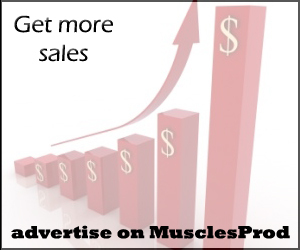 When I turned pro in bodybuilding, I also become a professional businessman as well. As a business school graduate, I understood the concept of branding a product. I was the product in this case…with the blond hair and the red trunks, and I knew how to sell that image. As for my workout routine, I learned quickly that I didn’t have to have the frequency of training that some of the others pros did. The amount of workouts I did was always low. I could train four days a week and keep it all together, where a guy like Arnold had to train twice a day, everyday. I would be in the gym for two hours Monday-Thursday and try and be competition ready by Thursday night. I’d fly out Friday morning and do the exhibition over the weekend, then fly home Sunday night and start the process over again on Monday. That was my life for 15 years! It was very similar to the lifestyle of a traveling musician. It was a 15-year tour for me (laughs). I will say it was a very lucrative and meaningful experience; lucrative mentally, spiritually, financially, and physically. 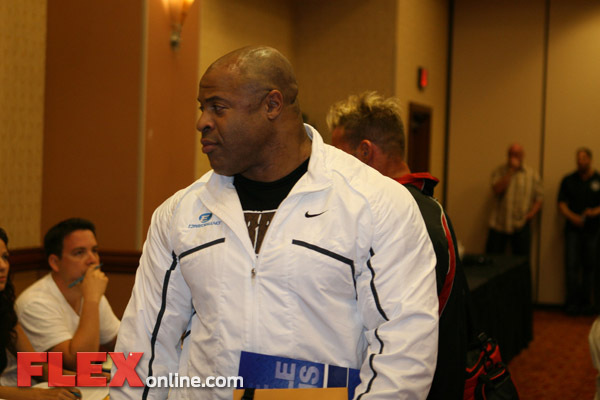 Q: How did you feel the first time you stepped onto the Mr. Olympia stage? It must have been nerve wracking. How did you handle the pressure? A: I was just thrilled to death to be standing next to and competing against the guys I had been reading about since I was a kid. 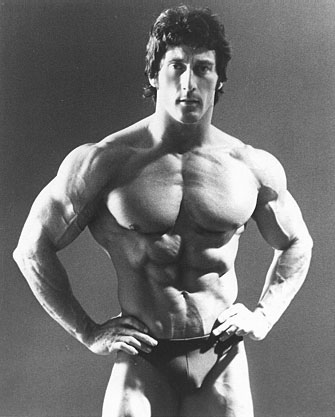 I was standing next to Frank Zane and others saying, oh my God, am I going to be able to handle this. Really at that point, I didn’t feel like I was one of the best yet. I knew I was good, but these guys were the greatest of all time! However, when I went up on stage I quickly eradicated those feelings and replaced them with childlike confidence. I was ready to win! You’ve really got to understand; to these guys I was just a kid. Ed Corney, Frank Zane, these guys were ten, twenty years older than I was when I arrived on the scene. They were my heroes as a kid. To be honest, I still get goose bumps when I hear their names (laughs). 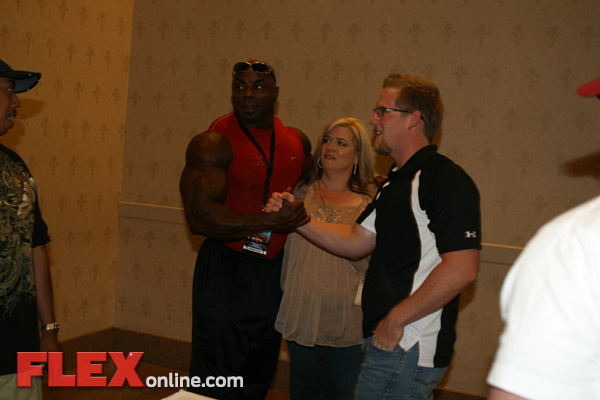 Q: In the pro bodybuilding realm, you’ve often been dubbed as “America’s Favorite” and the “Gentleman’s Bodybuilder”. 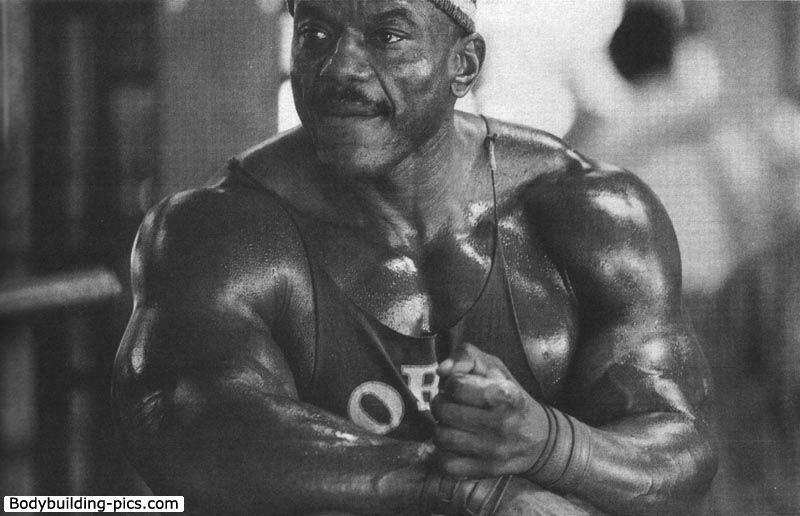 However, you never received the ultimate crown of Mr. Olympia. What do you think was the reason for that? A: (Thinks deeply for about ten seconds, and laughs) I had a case pre-made for the Mr. Olympia trophy. I fully anticipated winning it, but it just never happened. I am very grateful for having received the accolades and trophies that I did win. I wouldn’t want the Mr. Olympia trophy quite frankly if it was void of what I did receive. Just the feelings, the fans, the camaraderie, the people saying I was their choice…As much as I would love to have that trophy (Mr. Olympia), I don’t know if I would trade in being the people’s choice. I loved 1981 when I barely lost (third place finish), I went more places, and I made more money than any winner ever did. 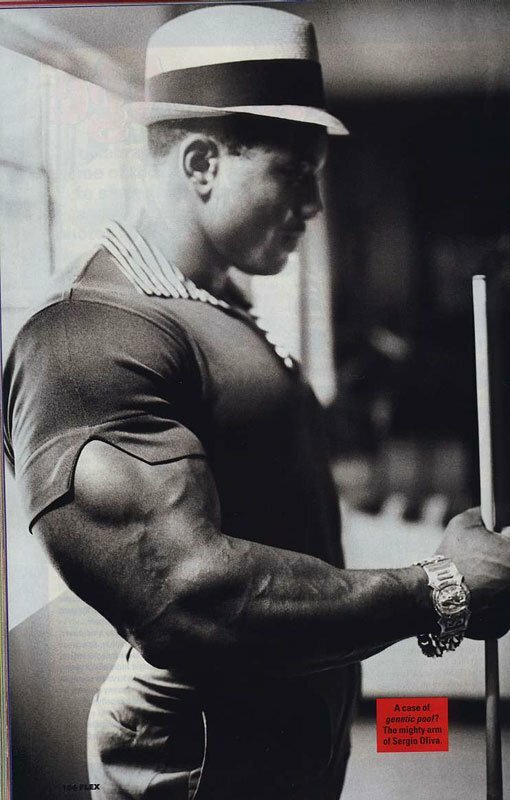 I obviously would loved to have won the Mr. Olympia trophy and had the chance to go down in history as a Mr. Olympia winner, it just didn’t happen, but a lot of great things did. In all honesty I have to say this and I’ve never said it in an interview before, (pause) Arnold coming back and winning in 1980…(long pause), I think my chances should have been more in my favor than the results revealed In 1981. I really felt I did everything just perfect! Arnold was there in attendance that night but not competing. I don’t see how the judges could have agreed with the decision for first place. In fact, all of the international judges invited me to guest pose for the next year in their respective countries. But you know, I raised his (Franco’s) arm up and said congratulations. Q: When you were competing, what did your diet consist of on a daily basis? Did you have any nutrition secrets that helped you have success? A: My diet and nutrition varied all the time and that’s the secret! The key is to constantly keep switching metabolisms. I haven’t really said this before in an interview, but what I mean by switching metabolisms is this. When you’re not getting ready to compete and your have some time off, eat the opposite way that you normally would prior to a big event. I would traditionally go on a higher fat diet and a high calorie diet, going into what I call “high fat metabolism.” Really in the 70’s we were all on the high-fat, high-protein diet; eating mostly eggs, tuna, and other meats, basically restricting our carbohydrate intake. But let me tell you, I had a lot of success in 1981, when I switched to a high carbohydrate low fat diet. All of a sudden my body came together and I was like oh my God! I looked in the mirror almost scared at how good the results were! I still obviously stuck to a high protein diet but just limited the fat intake. I was in unbelievable condition, and that was probably my best year ever by switching like that. As in eating and nutrition, in workouts, periodic change is the secret. You know a lot of this is done now with some of the gurus of the sport, but back then I was experimenting with it. Q: You became famous for your legendary leg development. Are there any secrets to your success in that regard? A: Well you have to squat. I’m sorry to say, you can’t replace the squat with conventional new machines and secondary exercises. It has to be about the squats…The squats have to be sacred ground. I was raised catholic, and squatting has to be the altar (laughs), that’s where life and death takes place. You really have to approach it like a separate sport. I was taught how to squat and train my legs by Olympic lifters. I was fourteen at the gym and shouldn’t have been there in the first place, but they let me in because I was persistent and wanted to learn. I would just watch these Olympic lifters with their flawless technique; it really was amazing to watch! You know, I think more power lifters and bodybuilders should be around and watch Olympic lifters to learn their technique and let it rub off on you. It’s almost like a religion…You know, if you’re studying Buddhism you should be around Buddhists to have their knowledge of the religion rub off on you. Unfortunately there’s less of that in bodybuilding today. Q: What moment in your career was your pinnacle? A: I would say 1981. Being kind of the newcomer just out of college and placing third at Mr. Olympia. Then to be recognized as one of the all-time greats in ‘81, I mean wow! 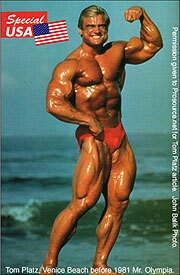 I was guest posing everywhere that year in the free world and the un-free world (East Germany). It was an amazing experience and a highlight of my life. Q: What made you decide to retire from the sport the first time? It must have been hard for you. A: I’m not sure if this holds true in other sports, but in bodybuilding nobody tells you it’s time to retire. You just sort of know when its time. 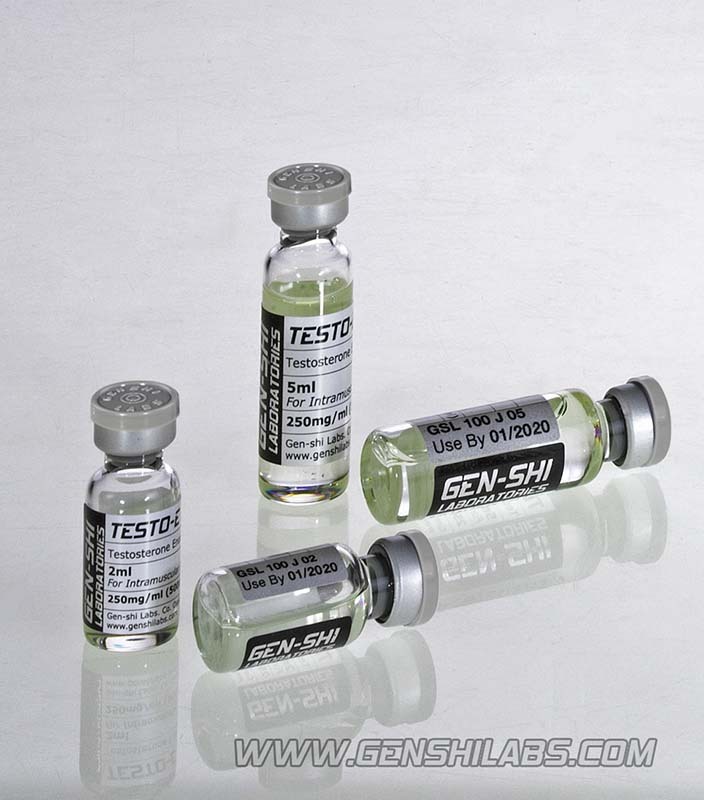 Bodybuilding has eras, and about every ten years or so, new guys emerge onto the scene and represent that era. In the seventies it was Arnold, Corney and Zane. The late seventies to the mid-to-late eighties was my time. As the late eighties were approaching, I had been bodybuilding professionally for nearly ten years, and I started to think it’s probably about time to get out. Quite frankly, the lifestyle just became too much. Every single weekend, every four days I was performing somewhere else. When I wasn’t in the gym training, I was traveling to different locations to perform. I’d get a month or two off and then spend three or four months in Europe training and performing. It looks and maybe even sounds like a glamorous life but let me tell you, its hard work! After Arnold retired in the late seventies he pretty much handed me the ball and told me to run with it. But by the mid-eighties monotony was setting in. When the blond hair and the red trunks started to become tedious, and the job was getting to be more about the money and less about the love, I knew it was time to move on. Q: You have a teaching degree and a Masters in Business. After you retired the first time from professional bodybuilding, you had the opportunity to teach for a number of years. I also understand that you did a couple of movies as well. Would you like to expound on these things? A: That was one of the deals I made with my father at nine years old, that I would get a college education. I received my Bachelor of Science in Physiology and Nutrition from Wayne State University, a Masters in Fitness Science from Michigan State University, and a Masters in Business Administration from the University of California. I had the opportunity to teach after I retired from bodybuilding at really all levels of education from Kindergarten on up to college level, and I loved it! I believe that success in anything relies on three things: genetics, instincts and education. 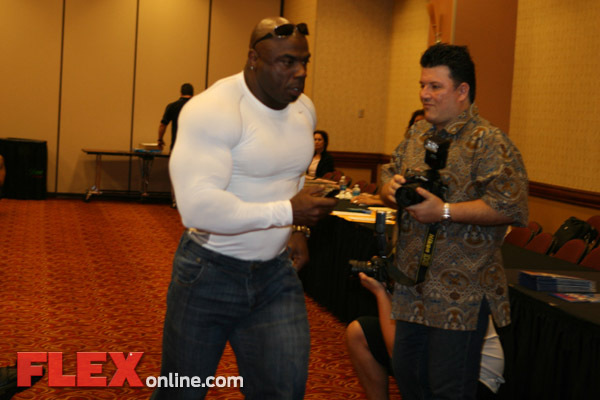 As I mentioned before, towards the end of my bodybuilding career, I was beginning to just go through the motions and it was beginning to be more about the money and less about the love of the art. Being an artist, you have to have passion for what you are doing to grow. Bodybuilding was becoming less of a challenge for me and it wasn’t making me uncomfortable anymore. The butterflies just weren’t as intense. So I wanted a new challenge, something that made me uncomfortable and brought back those butterflies. I pursed acting to some degree for a short period of time and had the opportunity to do a few movies in the late eighties and early nineties. Getting into theatre groups and having the opportunity to act, gave me those butterflies for a period of time and it caused me to grow as an artist. Q: I understand you worked with Vince McMahon and the World Bodybuilding Federation (WBF). What was your job? Can you tell us a little bit about the WBF and what your ultimate goals were for the new federation at that time? A: I was recruited by Vince McMahon like a high school All-American football star. After I had retired from bodybuilding, Vince had some of his people drop by the beach to express his interest in my future career. They invited me on Vince’s behalf to meet with him at his company headquarters in Connecticut. So I sat down with Vince a few days later and he offered me a job. 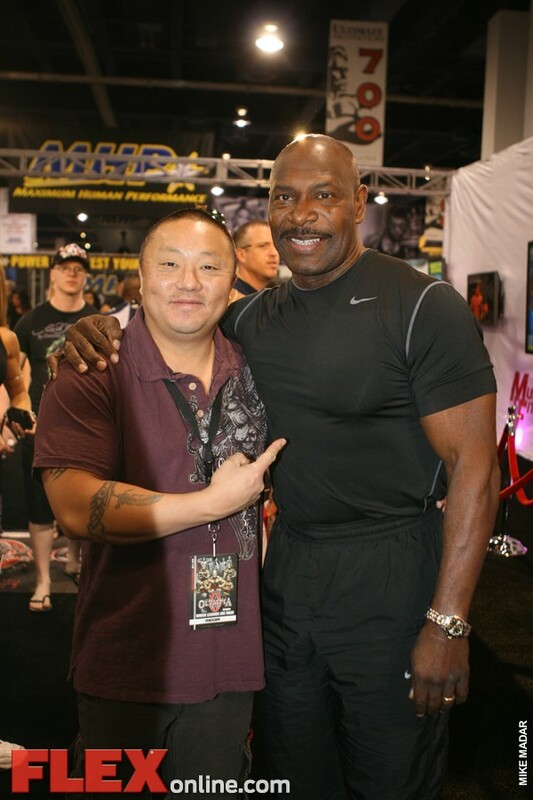 He was starting a bodybuilding organization called the World Bodybuilding Federation and he wanted me to be the Director of Talent Development. I accepted the job and basically served as the liaison between the talent and the front office. With the success of the WWF (World Wrestling Federation) at that time, which was also run by Mr. McMahon, it seemed like a tremendous opportunity. 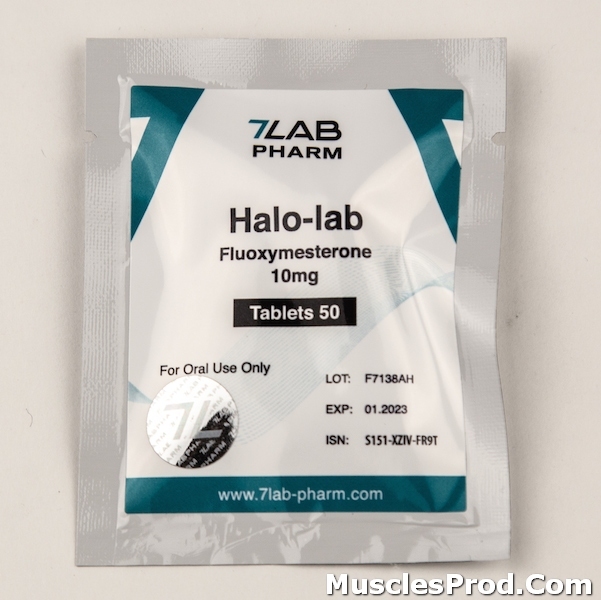 I thought that I could help build the sport of bodybuilding into more of a mainstream entity. With pro-wresting drawing 80-90,000 people to its events, I figured that through this opportunity, I could help bodybuilding do the same. Unfortunately, it didn’t work out, but I still have a tremendous amount of respect for Vince, and I consider the opportunity a great learning experience. Q: I understand that you have deep love and passion for cars. Where did this passion come from? A: Muscle cars and bodybuilding have both been passions of mine since I was a little kid. Back in the 70’s it was the 383 six-packs, and the 427 hemi, oh my God! In high school I had a ‘68 black Dodge Charger that I absolutely worshiped! 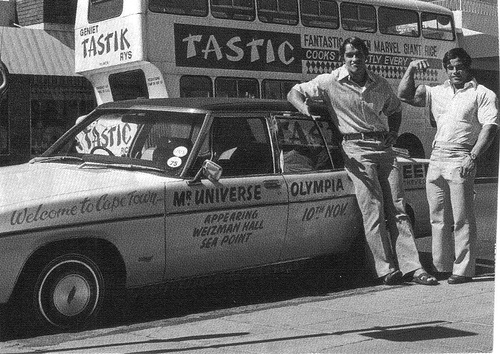 Cars to me were really like an extension of bodybuilding. In fact, at one time, I had to make a decision between which career I wanted to pursue, bodybuilding or working on cars. I chose bodybuilding because it was cheaper (laughs). But you know, when I did well in bodybuilding I started collecting cars. I had Corvettes, Porches, BMWs and many others. I eventually got into selling cars which is actually a lot like the acting and performing part of bodybuilding, it makes me uncomfortable. Throughout my career in bodybuilding, film acting, teaching, and now selling cars, I tend to find more success with professions that give me the butterflies. I actually attribute much of what I do with selling cars to what I learned in the gym. You know, I apply the education of what I learned in the gym to so many facets of life. 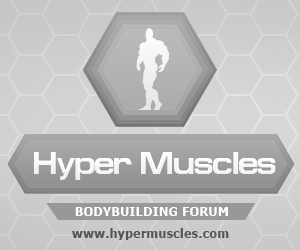 Q: What is your view on the sport of bodybuilding right now? What has changed since you were competing? A: To be honest, I’m concerned about modern-day bodybuilding. It seems too many bodybuilders today are taking too many risks and a lot of the competitors don’t really even know how to talk or give an interview. They (bodybuilders today) have nothing to say about the love of the sport, nothing to say that’s going to engage and draw people in. I sort of see it going back to the garage sport, to where the general public can’t really relate to it as well. 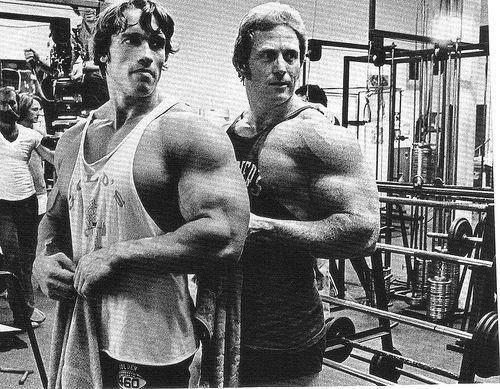 There was a time when bodybuilding was growing. You know, with the Stallone movies and the Arnold movies bodybuilding was becoming big. Not that bodybuilding isn’t big right now, fitness is just bigger. Again, the bodybuilders today are taking too many risks. 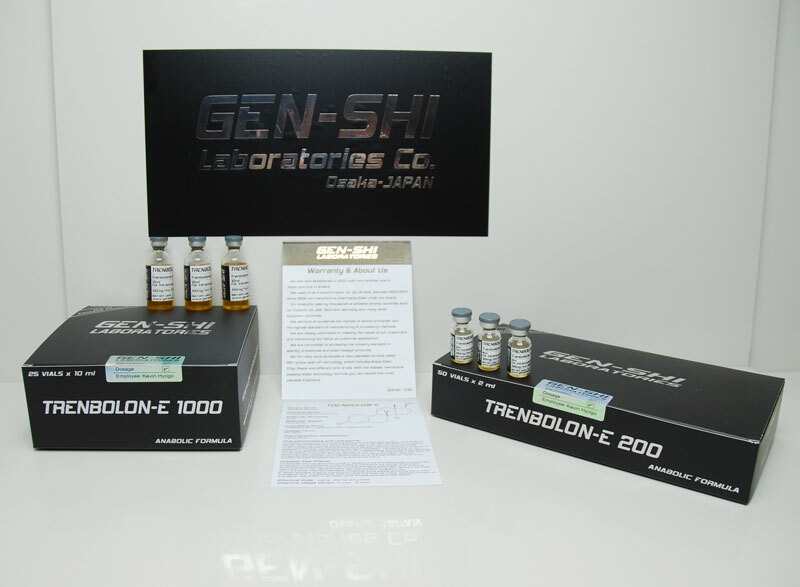 The health, the lifestyle, dare I say, without getting into too much detail about pharmaceutical applications. Anything too much is counterproductive. You know, I’m not a saint but what we did compared to now…..(10 second pause) I don’t want to get into this too much but I’ve always thought that if there were no drugs at all and never were, the same superstars would be the same superstars because the drugs don’t make you pose better, the drugs don’t give you the ability to go on stage and put it all together, the drugs are only one small part of it…and it seems that’s being identified too much nowadays. There’s even natural competitions nowadays, which essentially identifies the non-natural. Do you see natural football? Do you see natural volleyball? It’s really kind of a self-marketing downfall. Bodybuilding’s about a lot more than just that, and that’s where I’d like to see it go again. You know everything is retro, bellbottoms came back, and I think that that era is coming back and I think that’s the reason we’re here today doing this interview. Q: I understand that you have been a naturalist for about 11 years and that you don’t really use any supplements. Are there any exceptions to this? A: Well to be honest with you, yes, there are a few exceptions. Recently, I have used the Supreme Protein® bar; peanut butter is my favorite, but I also enjoy the caramel chocolate. My wife and I have researched the ingredients thoroughly and feel they are a good source of supplemental protein for when you cannot get to foods right away. In preparation for my comeback, I will clearly need to ramp up my protein intake; this product will be part of my dietary preparation. One thing for sure, they taste unbelievable! Q: Supreme Protein® is actually the number one protein bar in the retail marketplace. What do you like most about their bars? A: I actually just finished eating one before this interview. They’re very satisfying, they digest well, and they cause absolutely no bloating. It basically tastes like a candy bar but has 30 grams of protein, six grams of carbs, and also contains flaxseed oil. So eating one a day in addition to foods is what I advise others to do. Q: In the January 2000 “Best Body Parts of the 20th Century” poll, Flex Magazine deemed you as having the best quads and hamstrings of all time. What was your reaction to that recognition? A: (Long pause) I don’t know how to respond to that…It’s very humbling. When you’re considered the very best at something in 100 years, its like one side of you says, “Oh wow, are you kidding” and the other side is like “Yeah, you know I was the best!” But you know, I never quite believed I was good, because you always can get better. But then I look back at pictures from those days and I’m like, “Hey, I guess I was ok.” (Laughs) I tried really hard never to believe the stuff that was written about me at the time, because I always wanted to believe I could get better. You never get there, you know, you can always be a little better tomorrow. There’s always something left in the basement. Q: You retired from pro bodybuilding competitions in 1987 but did a ‘Comeback’ in 1995 and you were awarded Honorary Mr. America. Any plans for making another comeback? A: Yes actually I am. I’ve actually been thinking about this for two years now, but next year 2009, I’m seriously considering making a comeback. It’s not something that just happens in your mind, it’s more than that. I still have that same passion as I did when I was nine. When I saw the most recent Rocky film that came out about two years ago and he said that line “I think there’s something still left in the basement” I could relate to it and it inspired me. Q: Being that you are now 53, will you train the same way you did in your younger years? A: No, it’s going to be catered to where I am right now. There will obviously be some similarities and some notes that are played similar from those notes of the past. Again, one of the main things I’ve learned over the years is that you don’t have to be deprived to get in great shape. I can do a lot less as far as training and eat more fats and still stay in shape. It’s not about deprivation, it’s about abundance. Those are some things I recognize now more in my older age. Over the years, I’ve really tried to stay consistent in going to the gym at least twice a week. You’d be surprised how much I get done in that amount of time. It’s not about how many times you go anyway, it’s about what happens when you’re there. But the gym is my first love, it’s my home. That’s where I learned everything about life. So the gym has that reverence for me. Q: Are there any bodybuilders that you still keep in touch with? A: Absolutely! Ed Corney, Frank Zane, Draper, we’re all like family. It’s the common bond. I talked to Ed this morning actually and Frank yesterday morning, so yes we’re all still very close. Q: Are there any people in particular that you would like to thank for helping you get to where you are today as well as how far you got in the sport of bodybuilding? A: First off, I have to thank my wife Cha. I wouldn’t be healthy enough to ever consider making a comeback if it wasn’t for her coming into my life; mentally, spiritually, and physically. This is a whole other article, but I probably wouldn’t even be alive if it wasn’t for her. As far as bodybuilding, there have been so many over the years. Any success I’ve had, a lot of other people helped me get there. My training partners were always there to help and encourage me. When my arm was seriously hurt, they would stand with me as I worked out and hand me the dumbbells or whatever. Let me tell you, I’m standing on the shoulders of many, many, many great men before me. To be an artist and to be an athlete, and a businessman and a diplomat is all that bodybuilding entails. But the most vital aspect in my opinion was to be an artist. To be a good artist you have to have the influence of other artists, you know, you have to look at their work too. Corney, Draper, Zane, and bunch of other guys, all had a huge influence on my work.